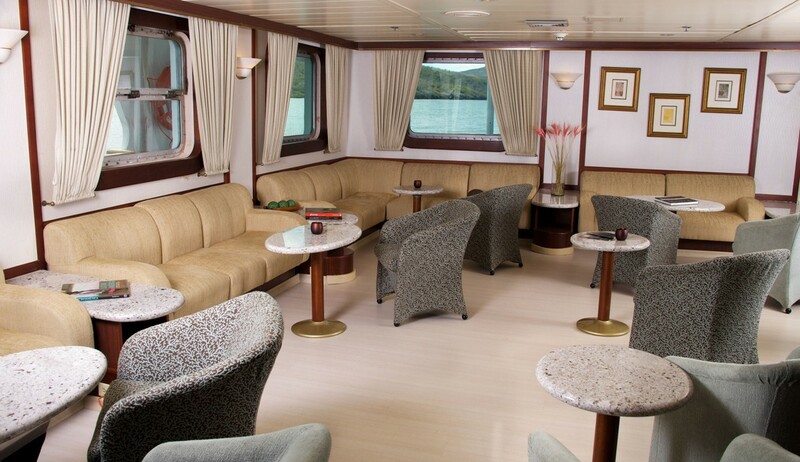 Our cruises aboard the Yacht Isabela II can accommodate up to 40 guests and promise an intimate experience of this unique world. 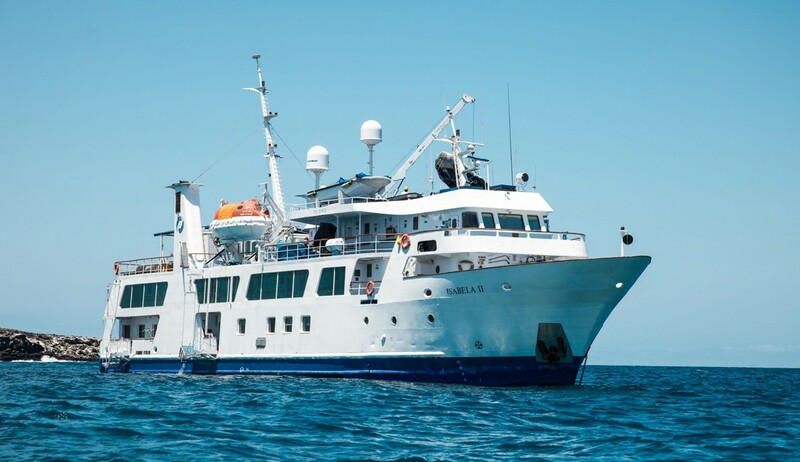 The Isabela II cruises offer enriching wildlife encounters, whether amid the islands' haunting volcanic landscapes or beneath the waves of its marine reserve, all in the company of passionate, dedicated and expert naturalist guides. 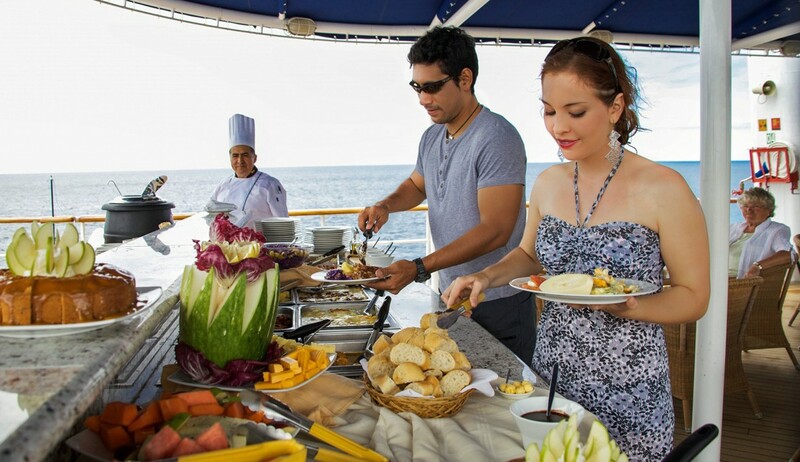 The islands' marine life can be appreciated with a snorkel and mask, paddling a kayak or aboard our glass-bottom boat. 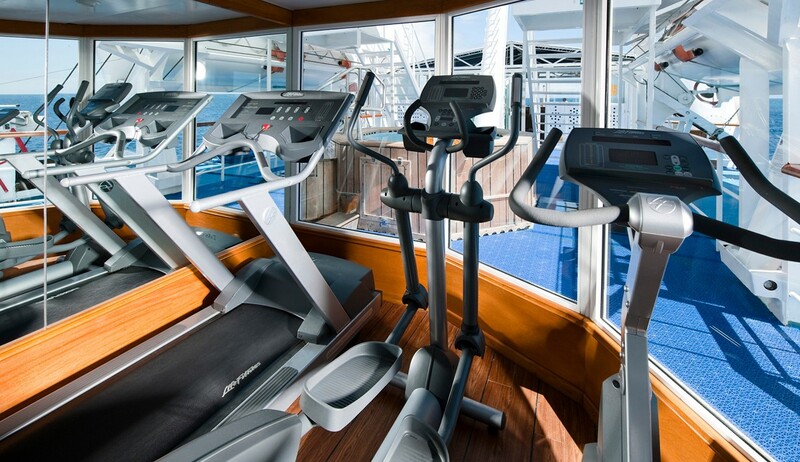 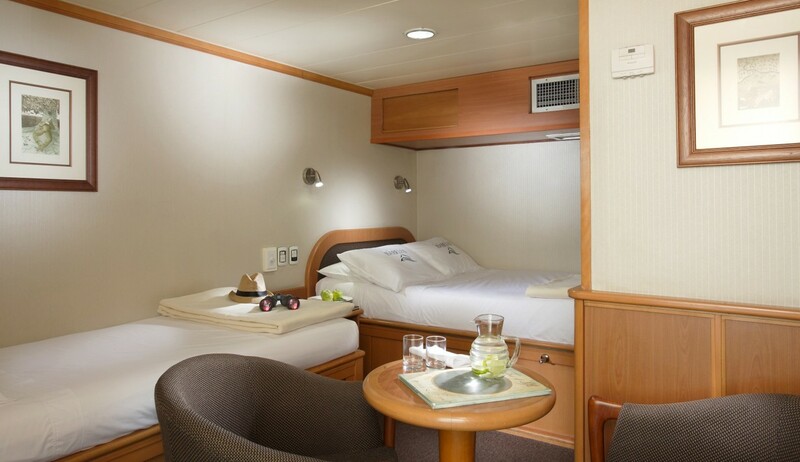 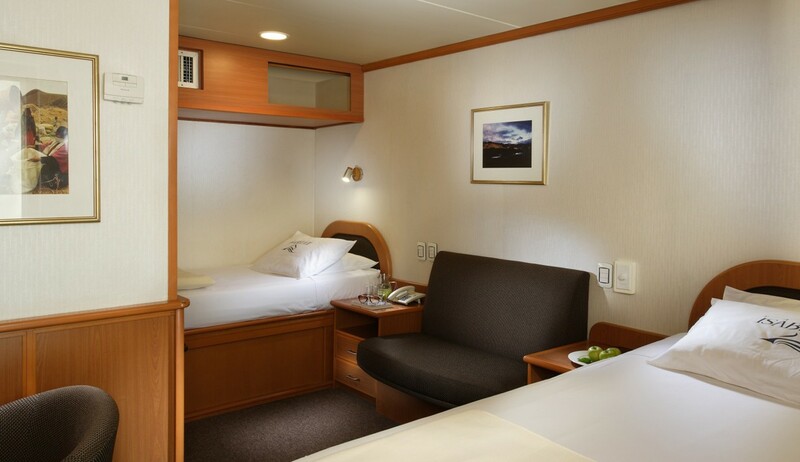 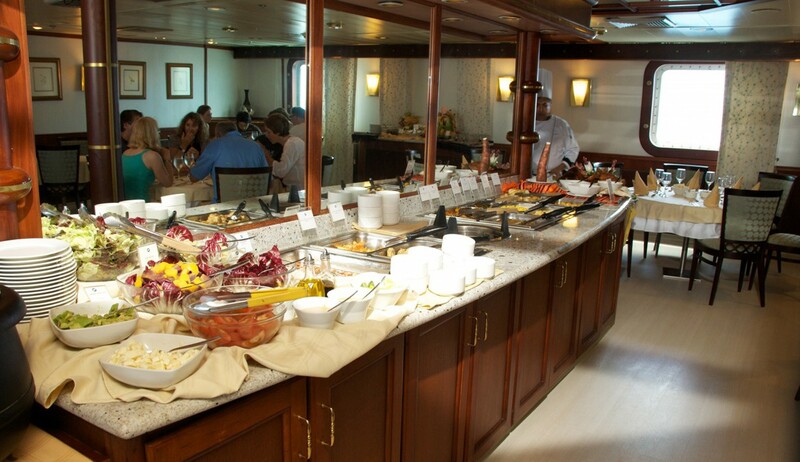 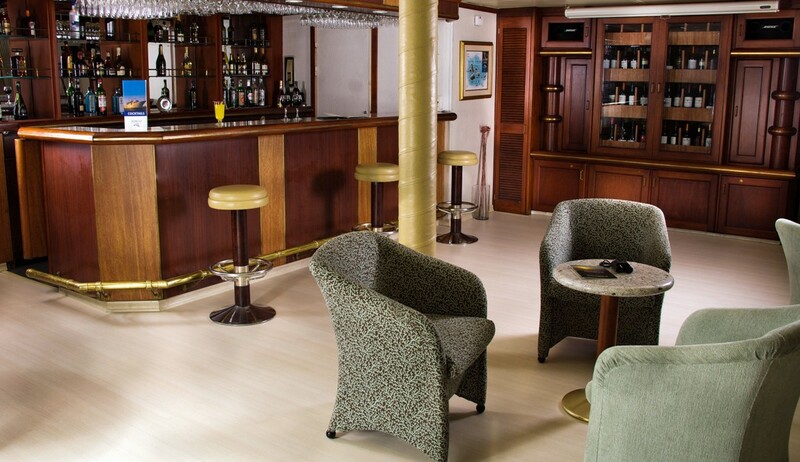 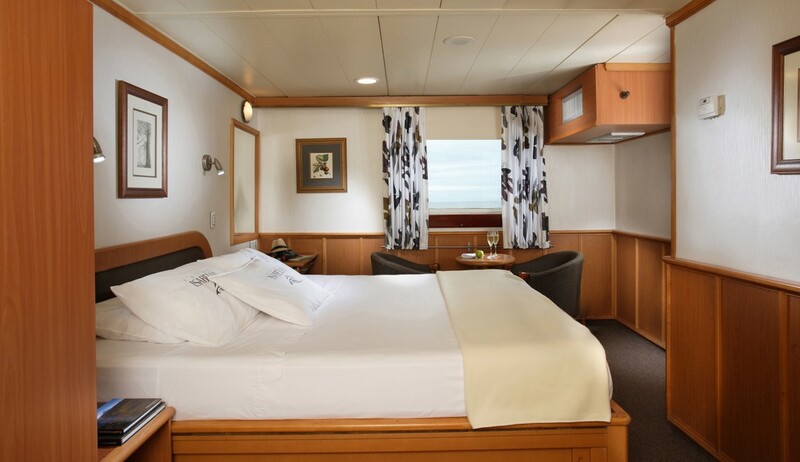 On board, guests find delicious cuisine, faultless service and excellent facilities, including a Jacuzzi, fitness room, bar and outside deck for al fresco meals, drinks, and sunbathing. 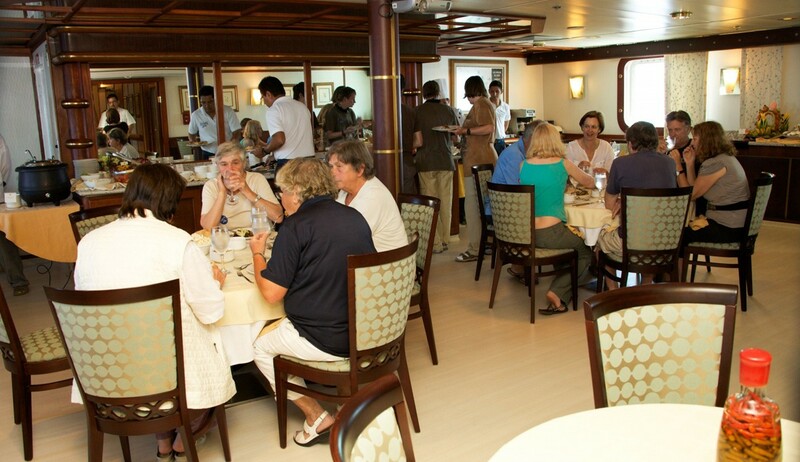 Her crew has remained virtually unchanged for years, their dedication, attention to detail and passion for service touching every one of her guests.